Philip, who addresses his intrepid passengers as “Saganauts” and is due to retire next year, has been at sea since 1969. He will be at the helm of Saga Sapphire in November for a 24-night mystery cruise – only he and his senior officers know the itinerary, and passengers will have to guess whether to pack for warm or cold weather. On a previous mystery cruise, he brought along a friend who flew a hot-air balloon from the deck of the ship while at anchor in the Norwegian fjords. Until this year, the order has been known simply as the Merchant Navy Medal. 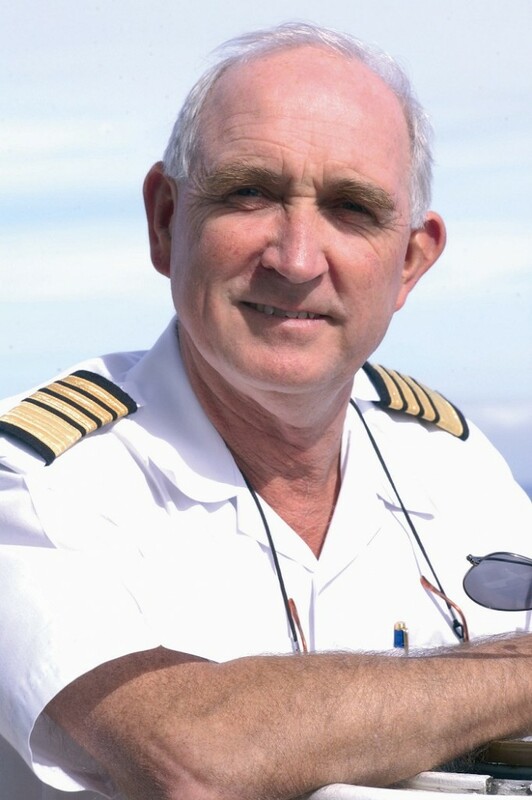 Previous recipients have included Cunard’s Commodore Ron Warwick and Captains Kevin Oprey and Chris Wells; Cunard hotel manager John Duffy; and Captain Trevor Bailey of the Hebridean Princess. 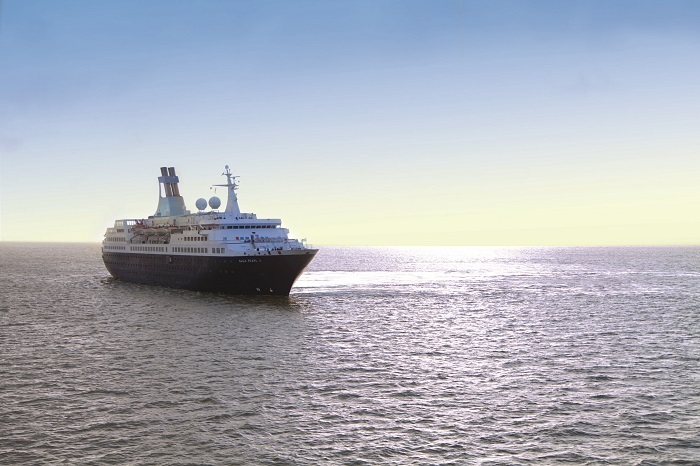 Captain Rentell’s farewell cruise is an 8-night voyage next May to the Norwegian fjords, on Saga Pearl II. There won’t be a dry eye in the house when the ship returns to Dover on May 28.